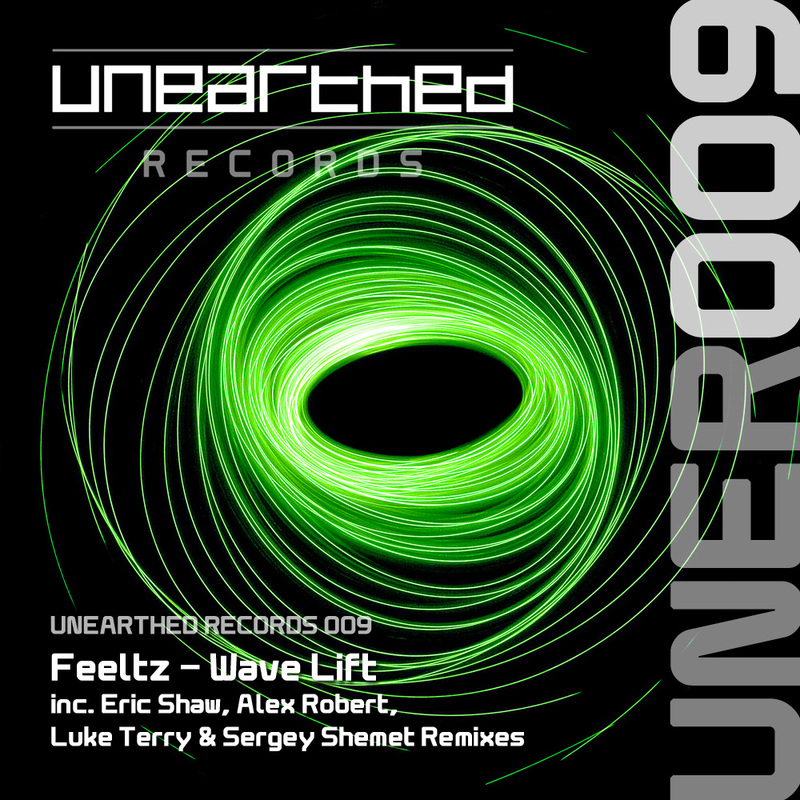 Johan Villborg, better known as Feeltz brings us his new track entitled Wave Lift as our next release on Unearthed Records. Wave Lift is a smooth trancer with a swirly melody, much akin to it's title. Eric Shaw opens the set of remixes by literally ripping the track apart with his powerful bassline and beautiful breakdown. Absolute filth! Next up is Alex Robert who has taken a softer approach. Alex's remix picks up on the more subtle elements of the track and gives the track a truly melodic feel. Luke Terry gives us the next remix. Luke has taken more of a club trance approach, aimed directly at the dancefloor. Rounding up the pack is Segey Shemet. Sergey's remix is a blend of uplifting, tech and progressive trance. His own track entitled Renderworld is up next on Unearthed Records, so watch this space! original, alex robert, and luke terry remixes only. not that great of release tho. Liking Luke Terry remix, only mix of my style. We already have a thread for this release.